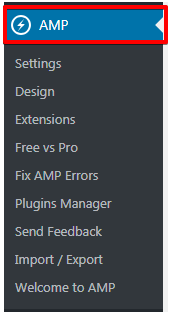 Follow these easy steps to disable AMP on specific categories. 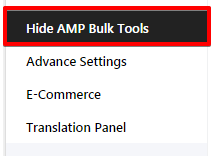 By using this option you can hide the AMP on particular categories .In this field select the Categories which you want to hide in AMP. 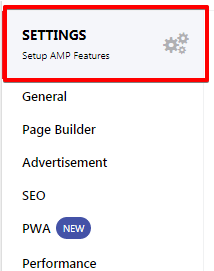 This option will disable the AMP on selected Category posts. Make sure you need to enter first 2 letters of that particular Category to select it and AMP will be removed from that particular category.